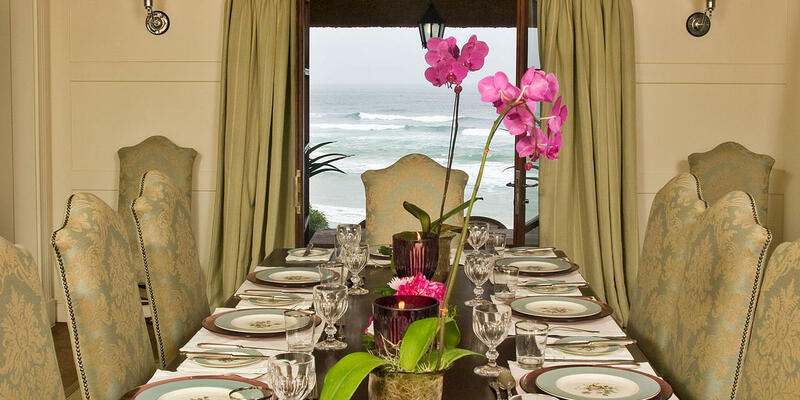 The luxurious Pezula hotel comprises 83 luxury suites. There are 56 luxury suites, 20 superior suites, two presidential suites, and five family villas, all providing guests with incredible luxury. There are two larger suites available that can accommodate children. Pezula Hotel Spa is located in the bohemian town of Knysna along the Garden Route. This luxury 5-star hotel sits on the cliffs overlooking the coastline, the Knysna Lagoon, and views of the Outeniqua Mountains in the distance. It is very conveniently located within walking distance of the pristine Noetzie beach. The hotel is close to Pezula Private Castle: one of the most exclusive and extraordinary properties in the world – a property so unique that it was awarded “Best Property in the World” out of over 4000 properties by CNBC. 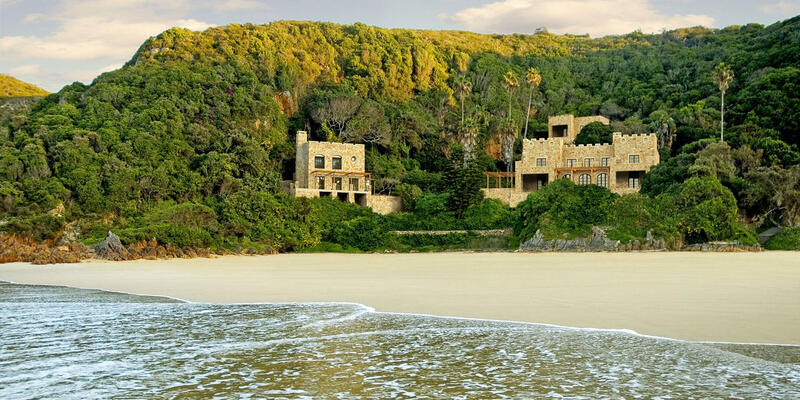 Pezula Private Castle presented by Conrad Pezula is one of the most exclusive destinations in the world and sits on the exquisite Noetzie Beach, voted one of the three Top Beaches in South Africa. The hotel features world-class amenities and personalized service. It also includes a championship 18-hole Pezula Championship Golf Course that caters to amateurs and professionals alike. Zachary’s restaurant serves local organic products with international influences. Zachary’s uses only the finest fresh local ingredients and showcases the region’s produce. The restaurant’s setting is intimate and romantic, while also ensuring an upmarket and sophisticated dining experience. Pezula Hotel also has a collection of some excellent local and international wine labels and vintages, which can also be enjoyed in the cigar bar, lounge or on the terrace. You can also enjoy an authentic African meal around a blazing fire and can have Pezula organize a picnic for you on the beach. Light meals can be ordered from Café Z and enjoyed in the Library and Games Room. The award-winning 18-hole golf course offers visitors the ultimate golf course in Knysna – an unsurpassed golf experience and one of the most scenic golf courses in the world.